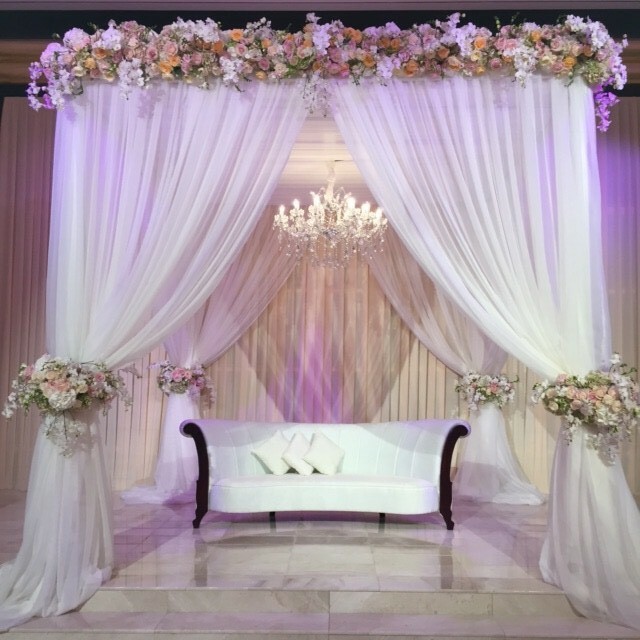 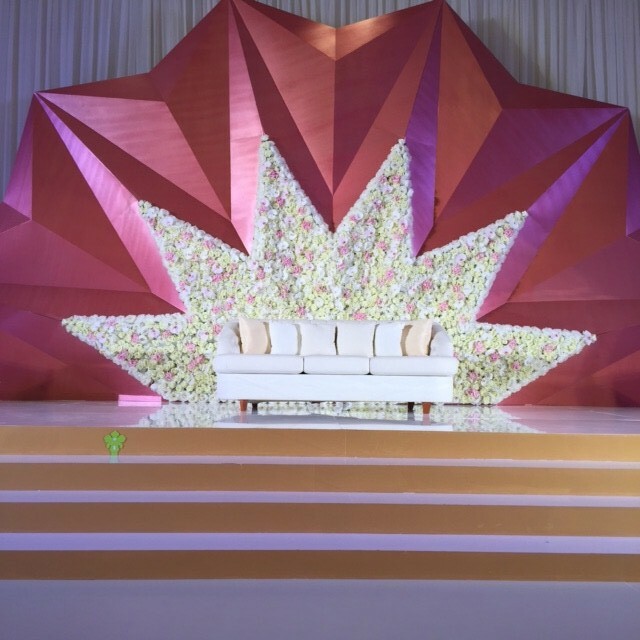 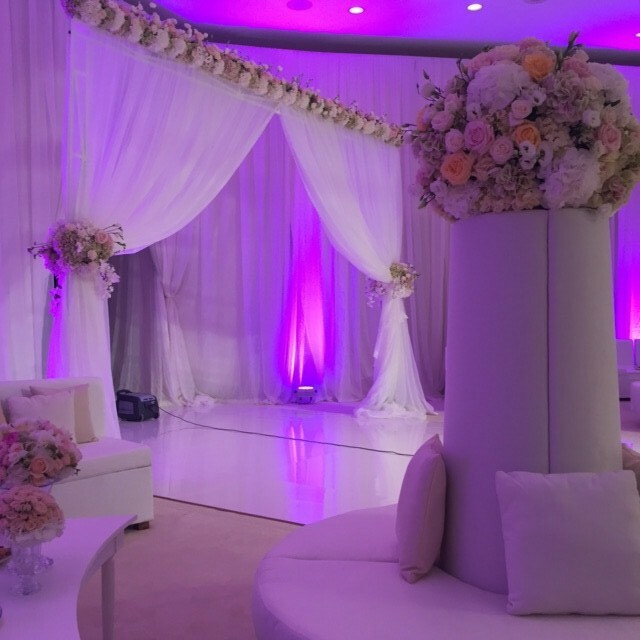 Combining deep-rooted history and heritage with innovation and technology, Alia Flowers a family-owned business with almost 40 years’ expertise in the industry and is certainly the place to go for all of your event’s staging requirements. 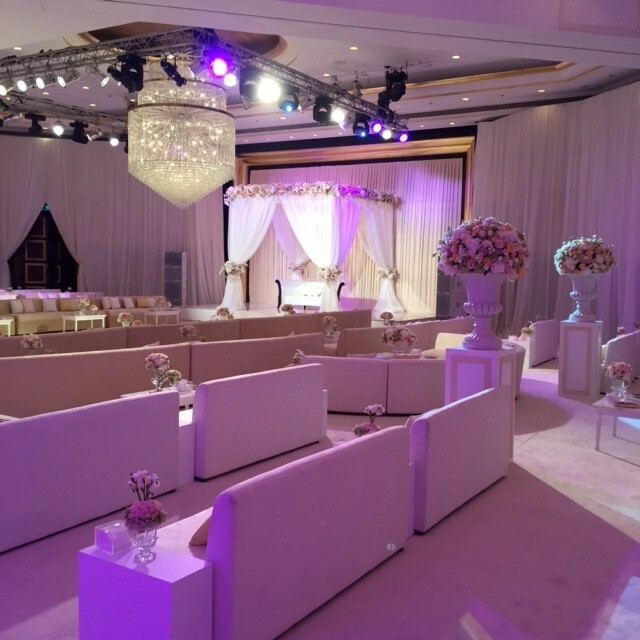 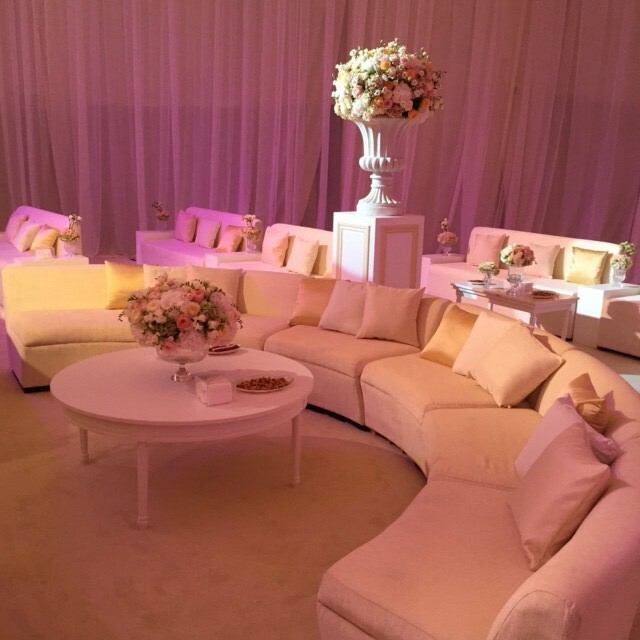 We offer a full suite of services covering flowers, chocolates, interior landscaping, stage/set-building, furniture rentals, gifts and event management and consultation. 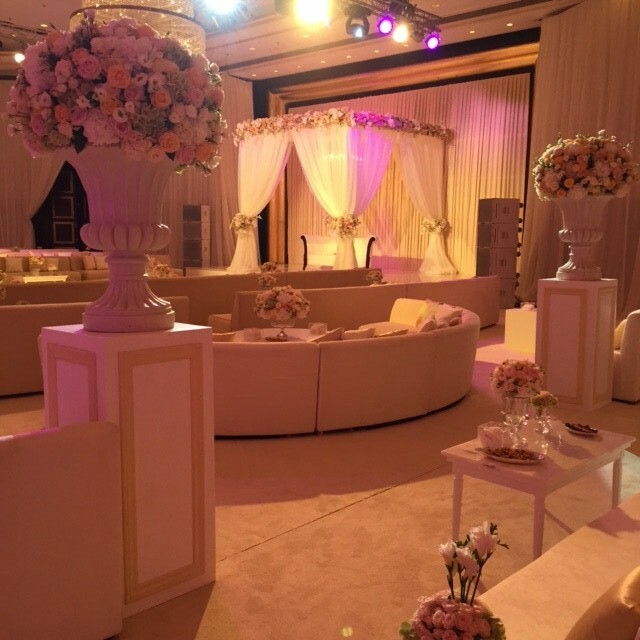 Building on a long-established reputation of pioneering the horticultural tradition in Bahrain, we have innovated the notion of a flower shop, with new business lines added over the past few years to offer a one-stop shop for your event needs.